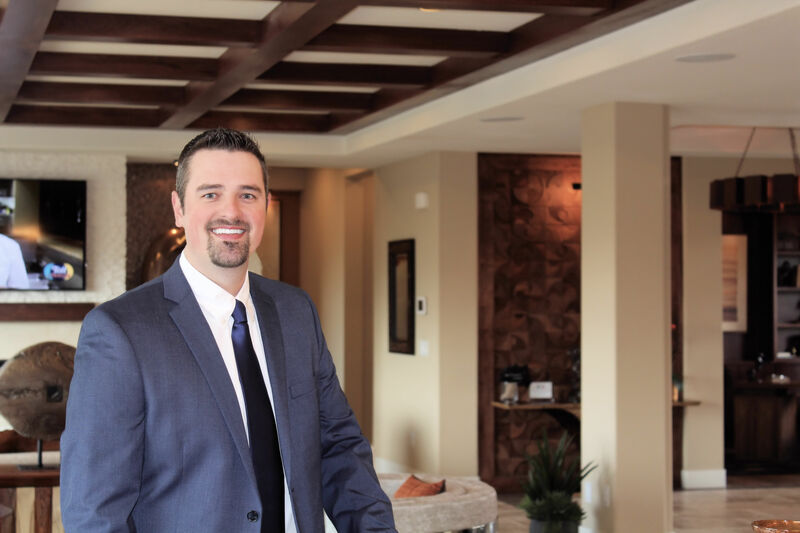 Growing up with one of Dickson Realty's own (David Hughes) as a parent, Brady was privy to a wealth of knowledge in regards to Reno Real Estate and its ever changing market. His passion for the region was instilled early, being a fourth generation Nevadan with family throughout the greater Reno-Sparks area. While he spends most of his time enjoying the outdoors and spending time with his wife, Nicole and son, Benjamin, his true passion is people. There is no greater pleasure for him than to make people feel comfortable and at ease. Two essential "must-haves" when buying a home. Whether you are expanding the portfolio of your investments in the real estate market or simply trying to buy or sell a home, Brady is committed to making it an effortless process. His goal is creating not only a partnership, but a lasting relationship that one can trust and rely on during this exciting time. Quality representation is very important and Brady is committed to creating a stress free transaction and providing a knowledgeable and no-hassle experience. Give Brady Price a call today for all of your Reno-Sparks Real Estate needs.